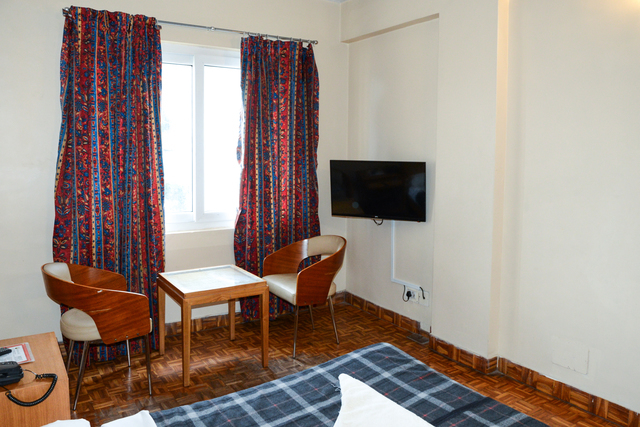 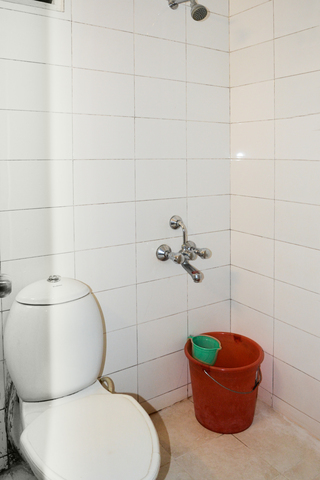 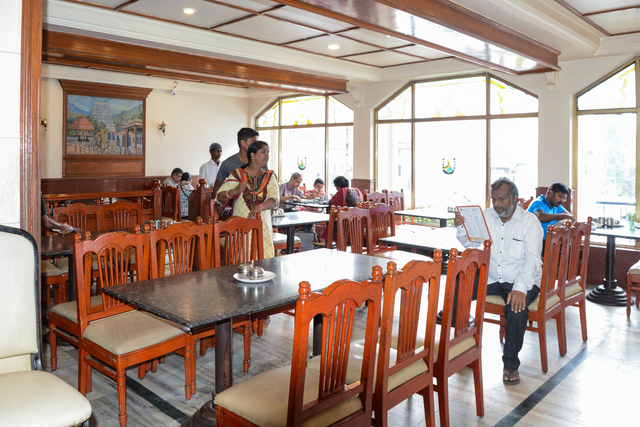 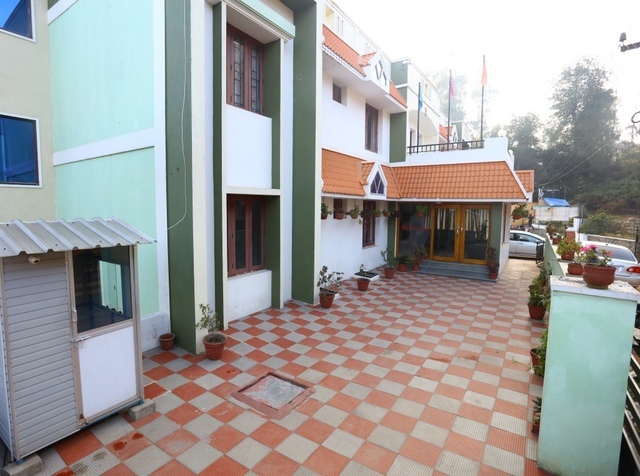 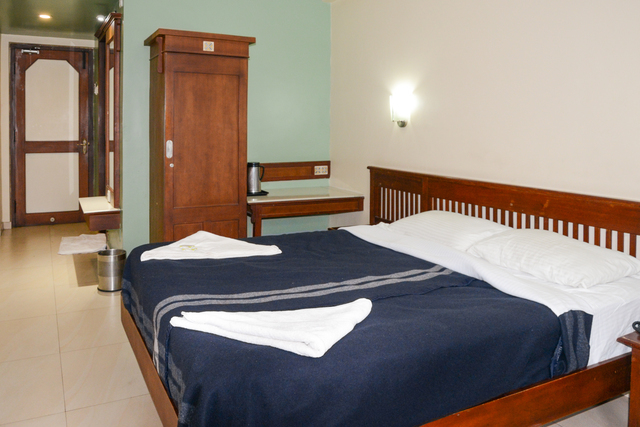 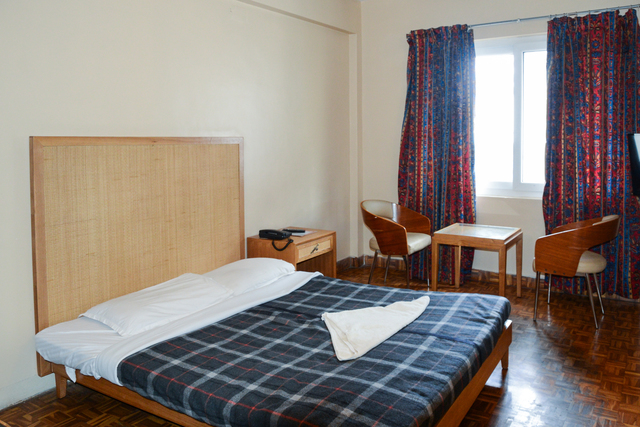 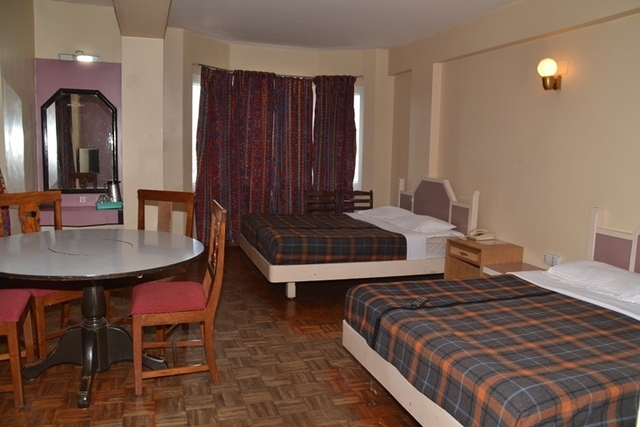 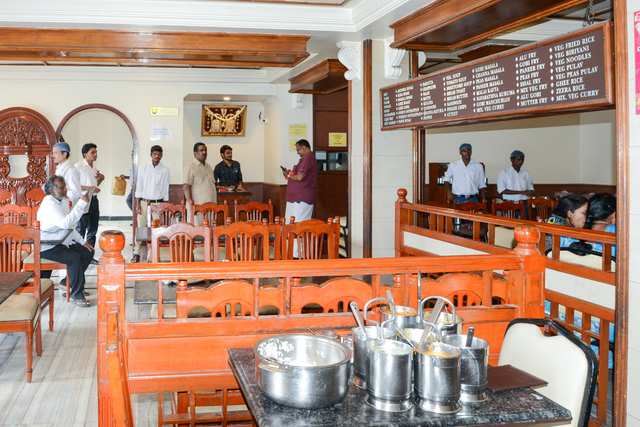 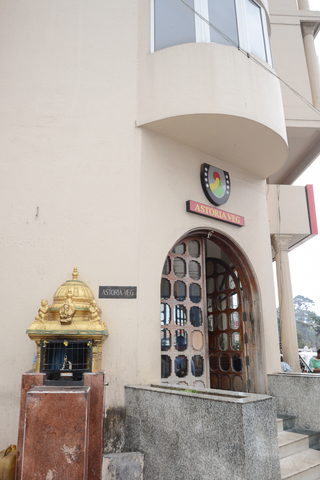 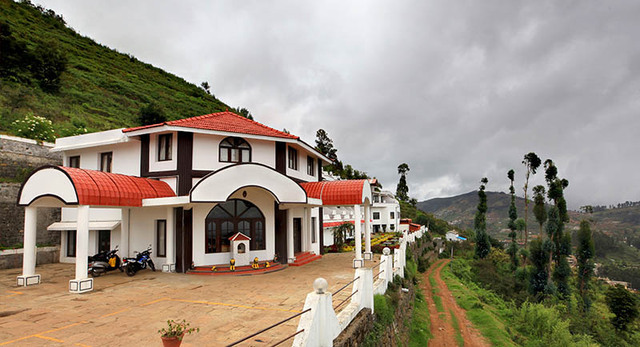 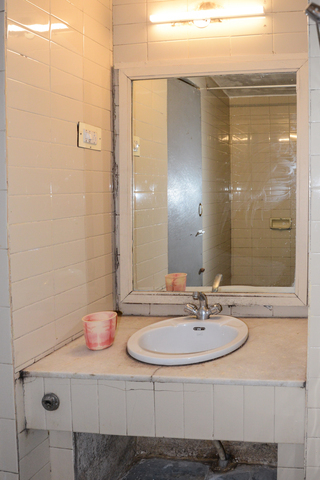 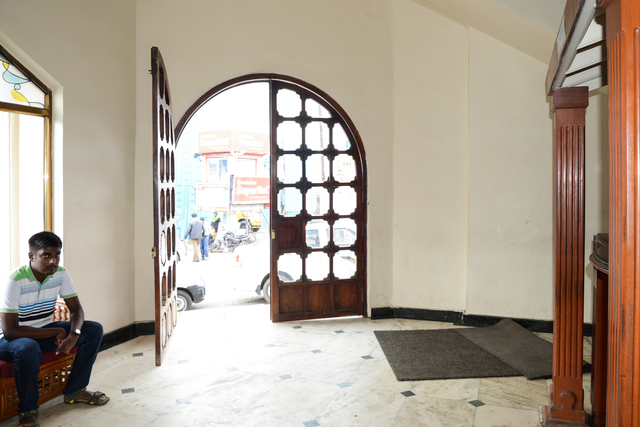 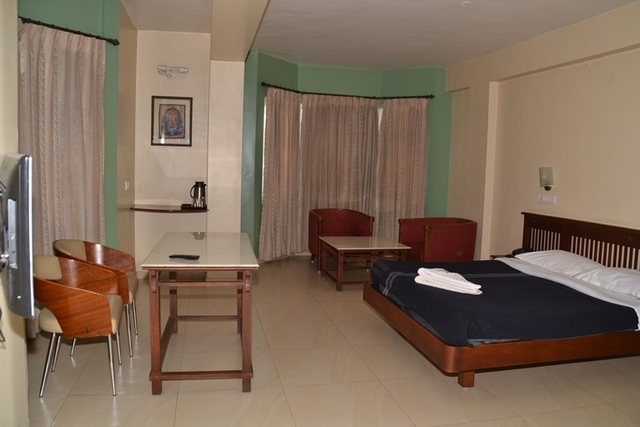 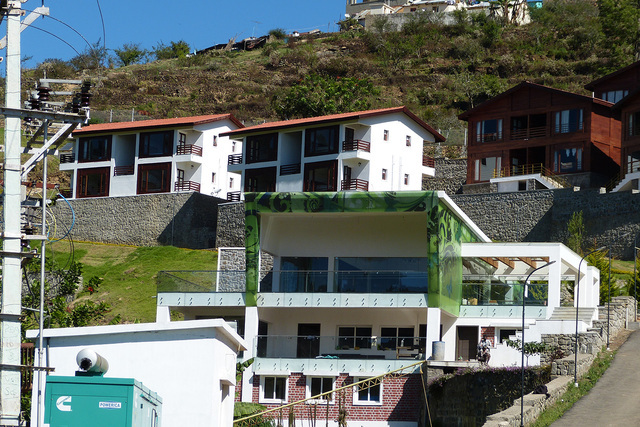 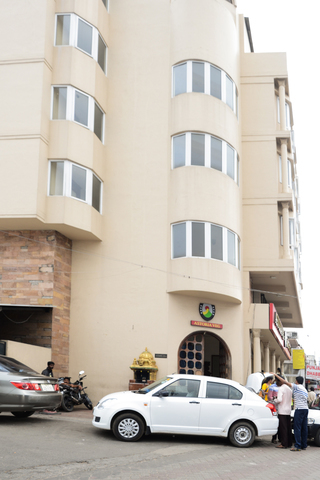 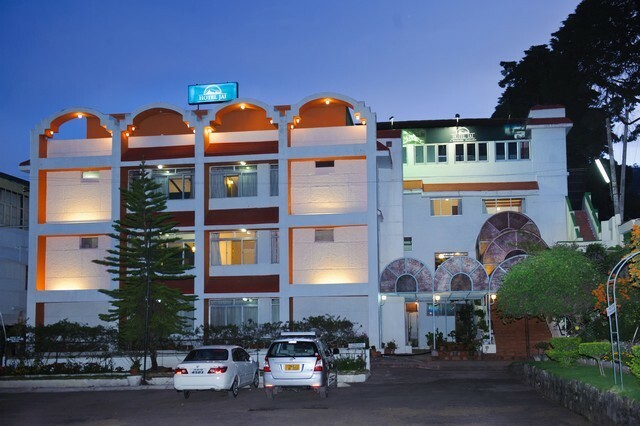 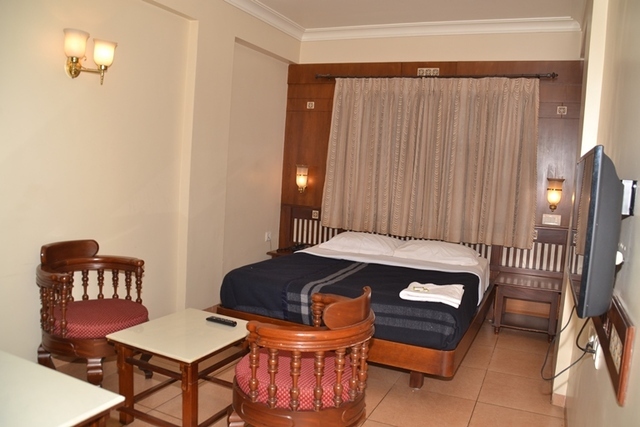 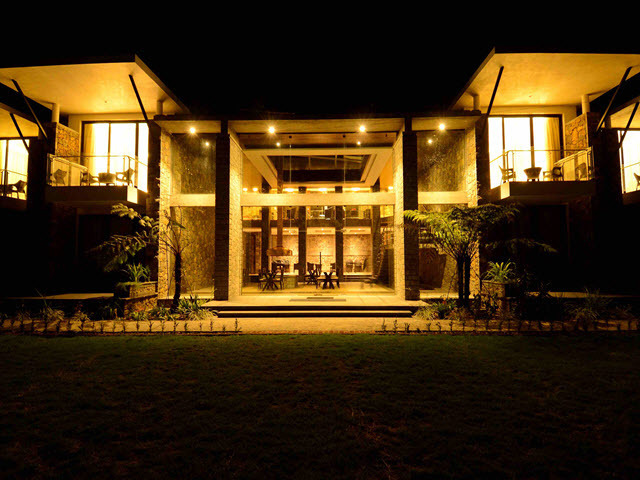 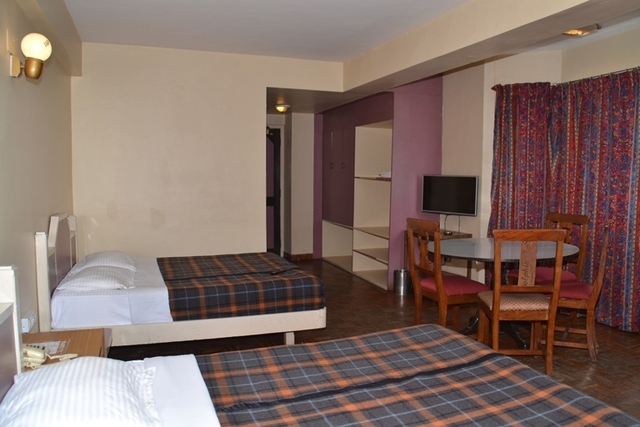 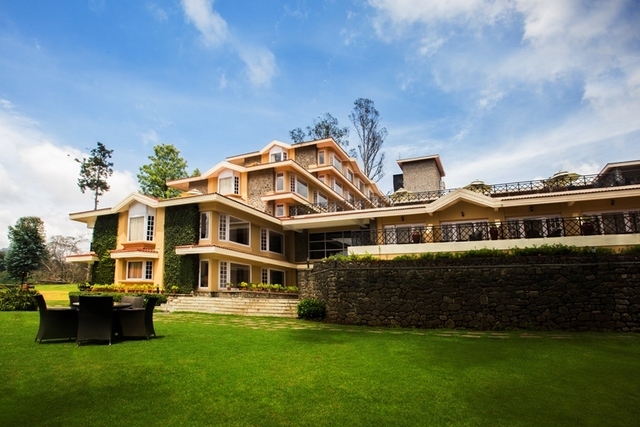 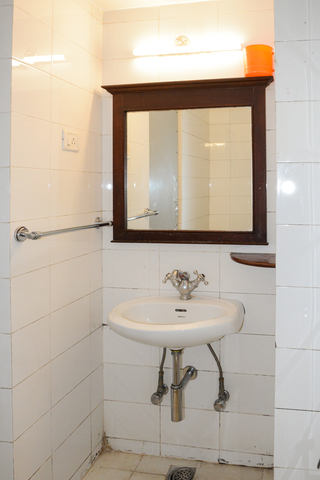 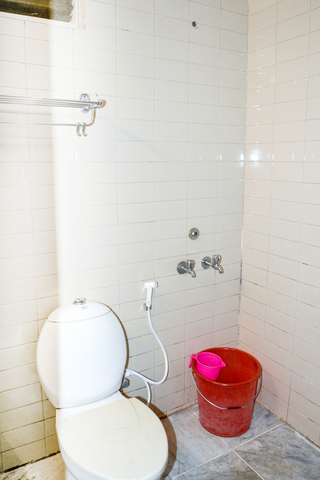 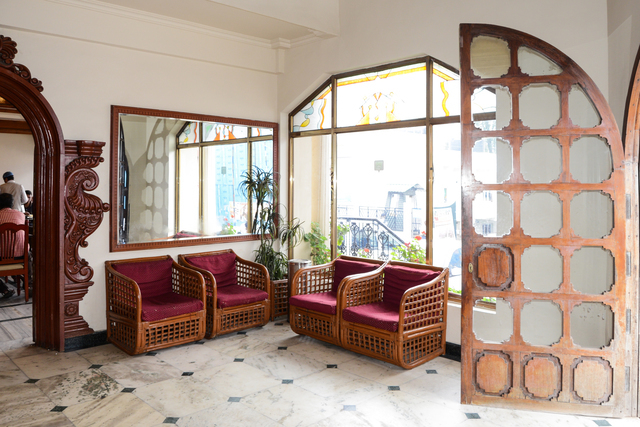 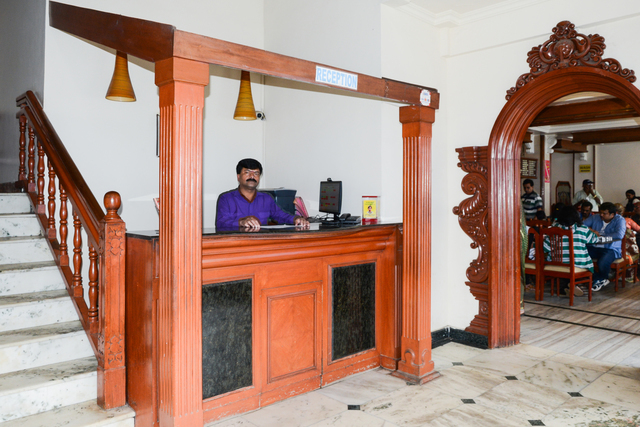 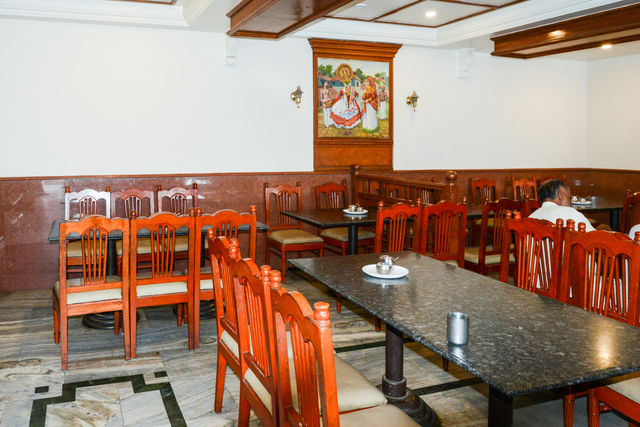 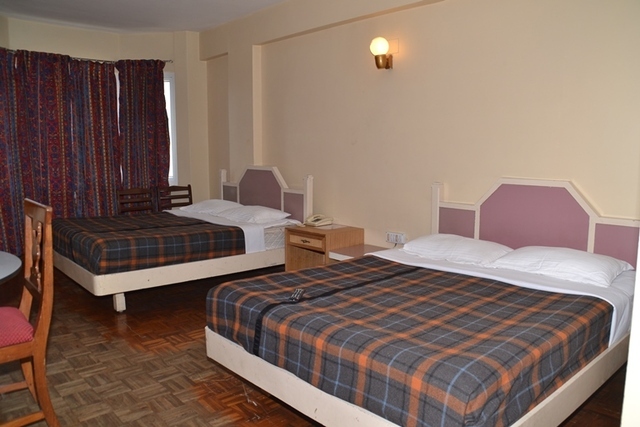 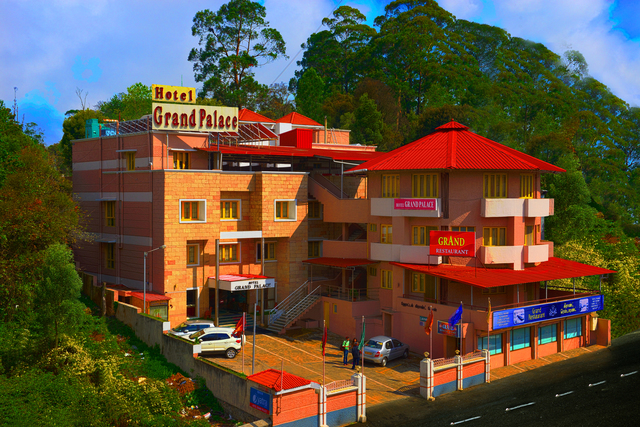 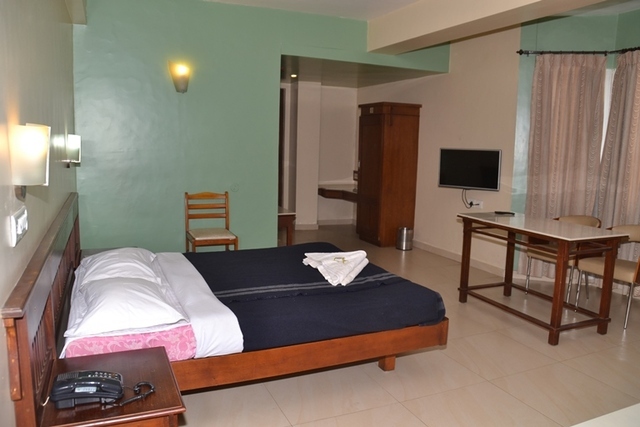 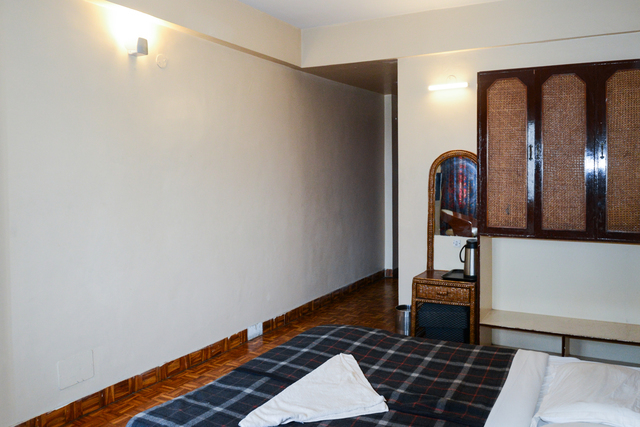 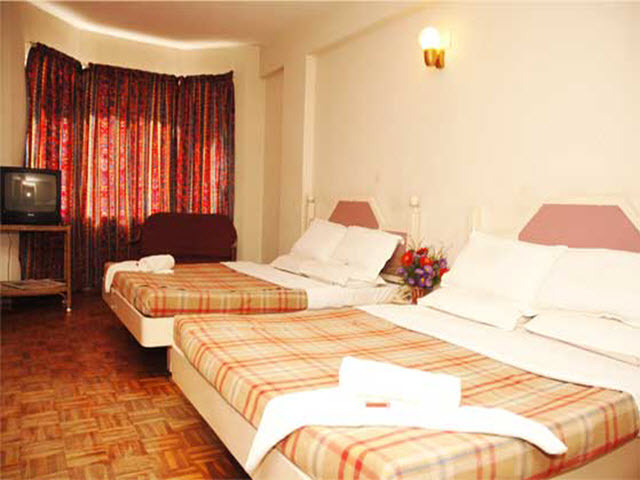 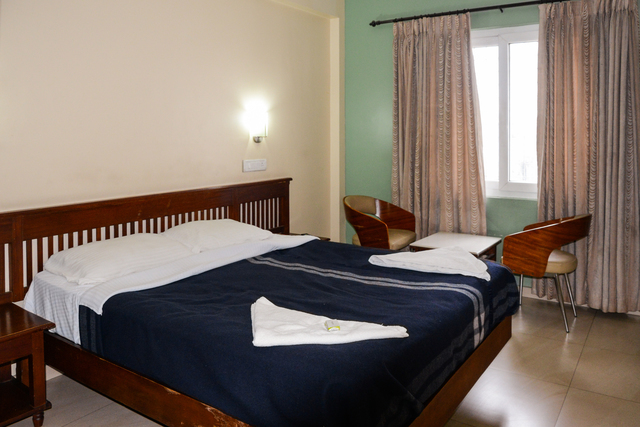 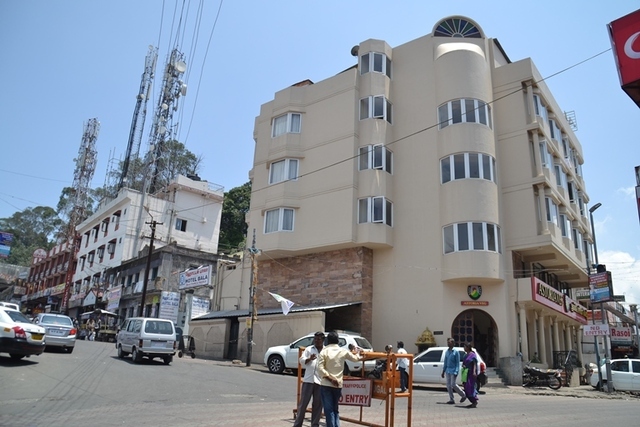 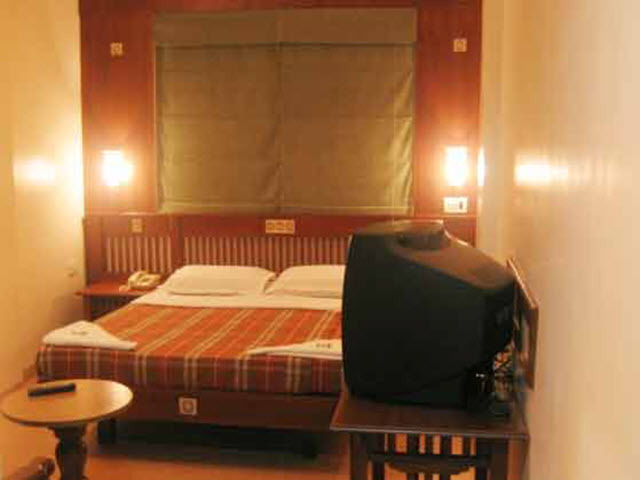 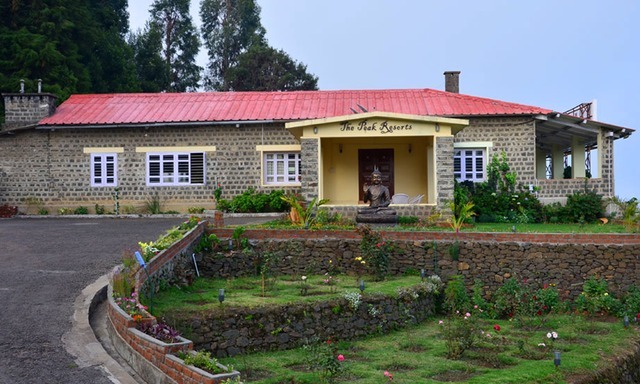 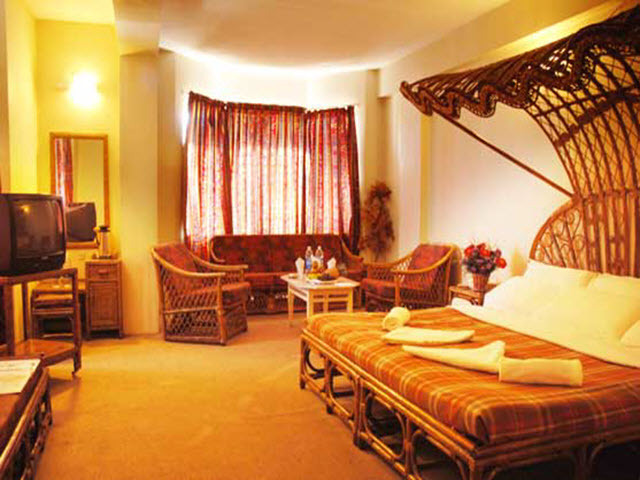 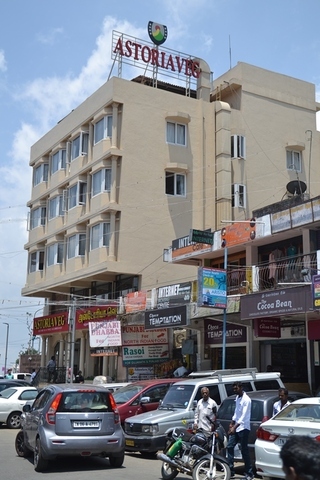 Hotel Astoria in Kodaikanal is a decent hotel that offers basic amenities and a comforting environment to its guests at affordable prices, especially those travelling on a budget. 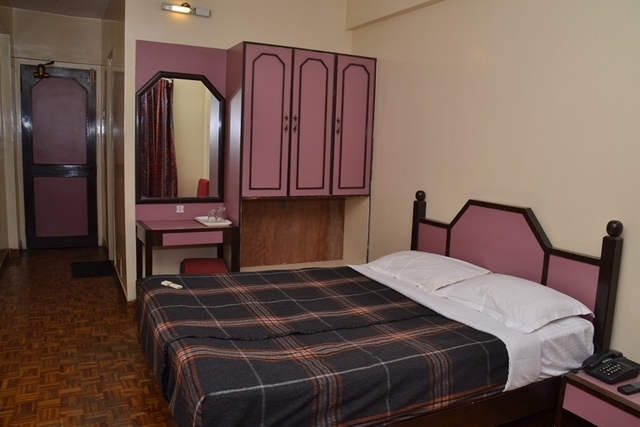 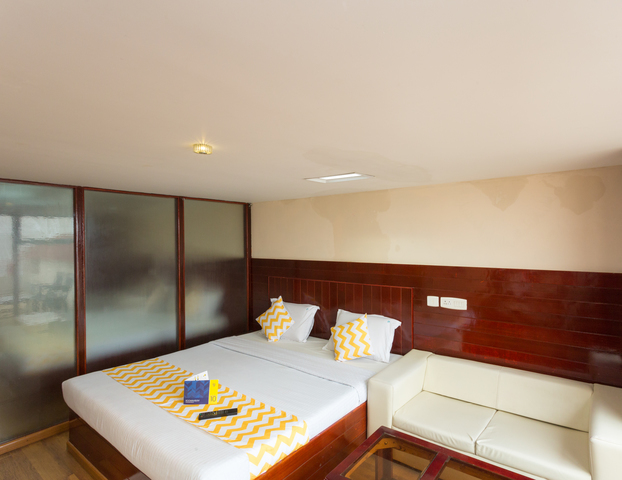 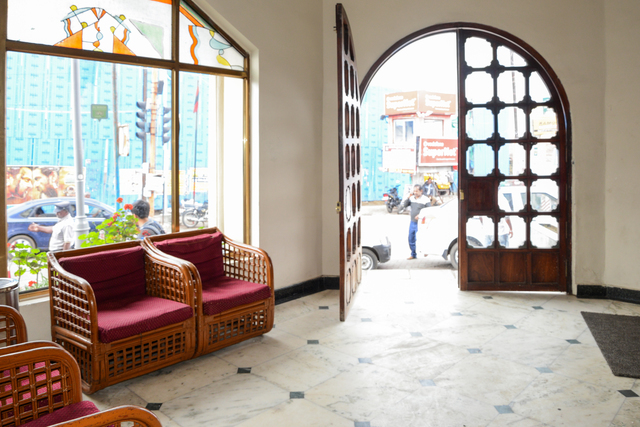 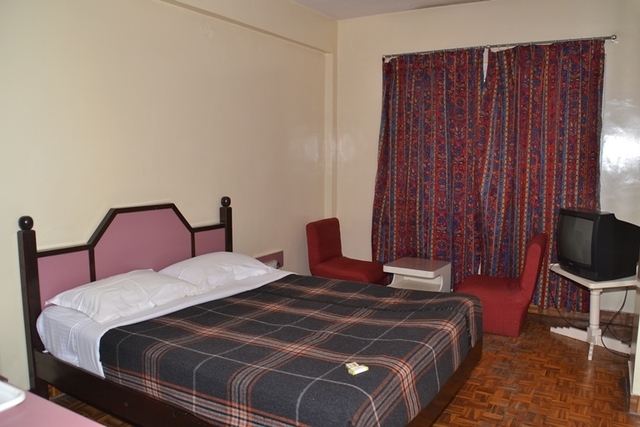 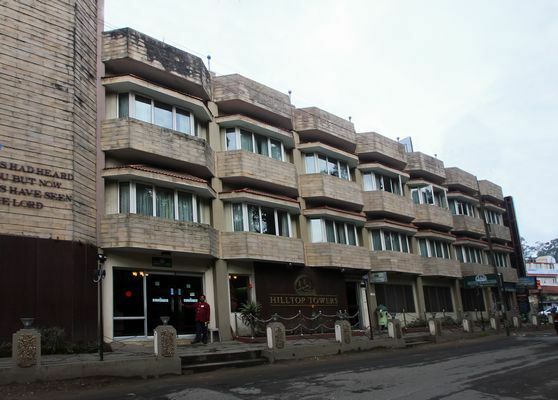 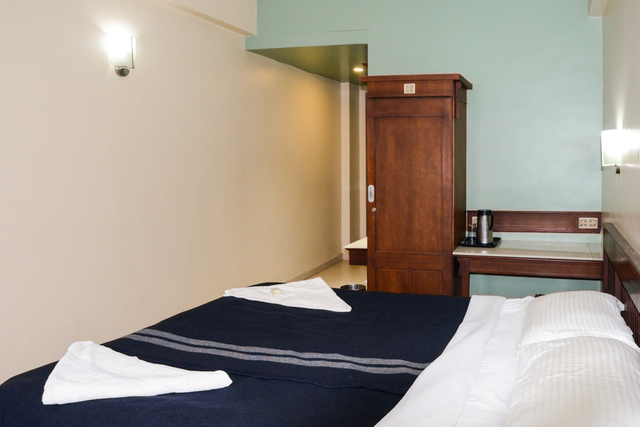 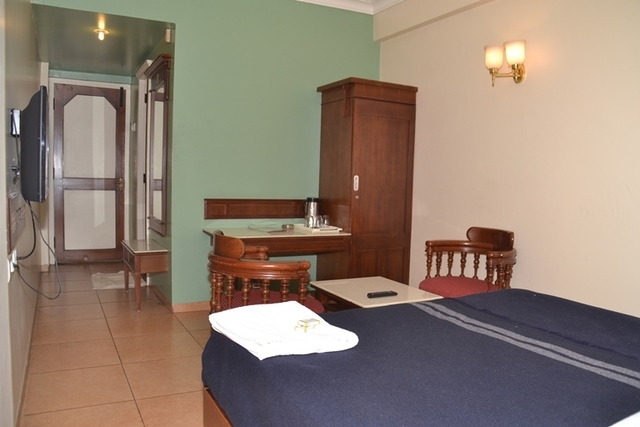 The hotel has 25 rooms that are moderately designed with cosy beds, storage space, television set, mini sofa and coffee table for a comfy stay. 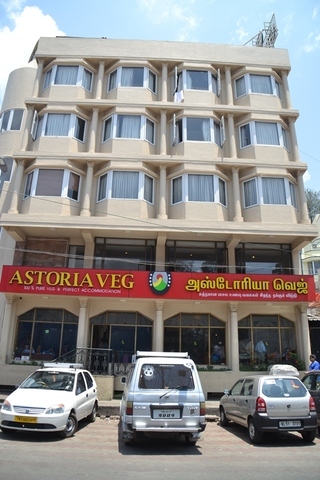 Moreover, the in-house restaurant at Hotel Astoria is well-known for its scrumptious vegetarian dishes that are skilfully prepared by the chefs. 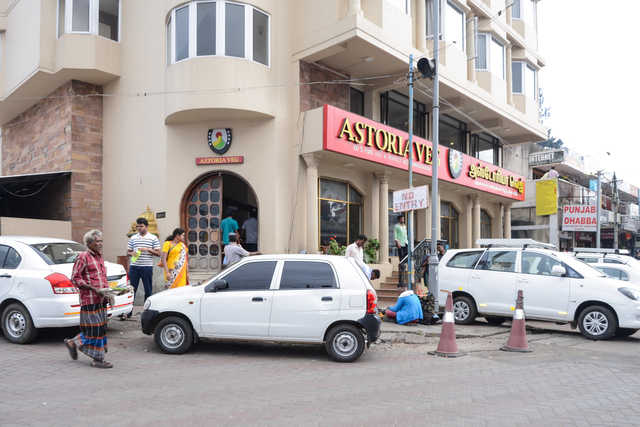 The array of local cuisine served is also one of the most sought-after in the city which adds value to every guest's stay at Hotel Astoria.